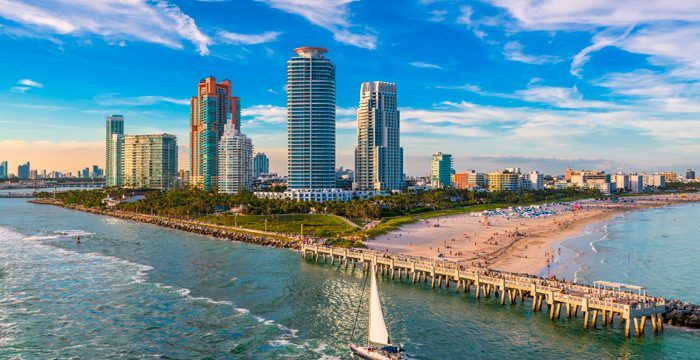 Based on a deep research of our team and current market conditions, the following article explains which are the top 5 opportunities in residential living in Miami Beach, excluding the areas of North and South Beach. 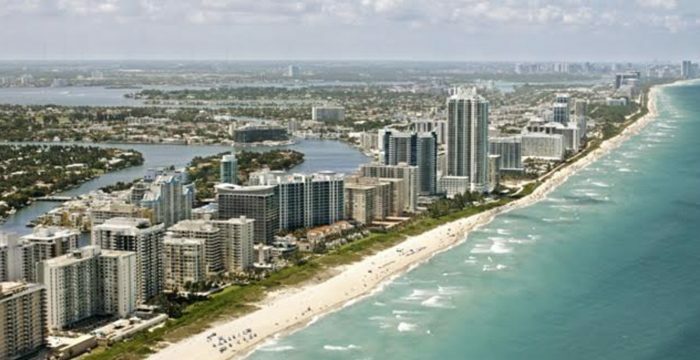 Miami’s population continues growing. 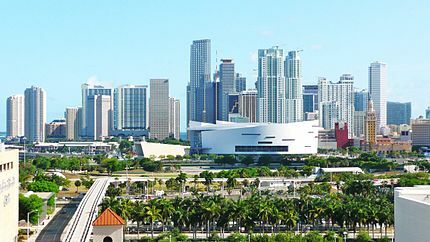 Is one of the major metropolitan areas of USA! 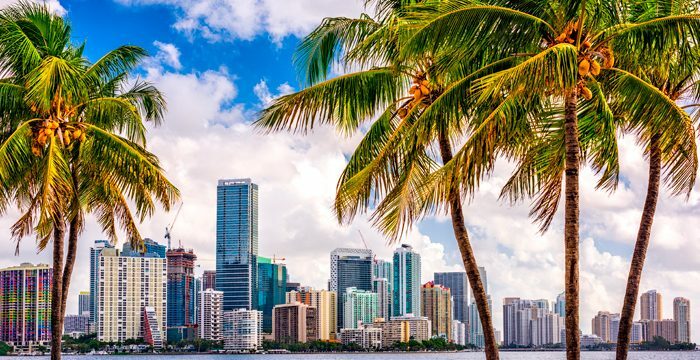 Miami is still betting on the establishment of new investment projects, able to increase life quality and opportunities of their residents. 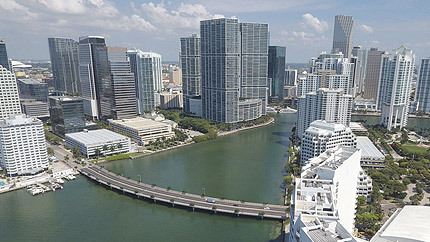 Miami Real Estate market is one of the vital components in its economic activity. Monad Terrace: A new incredible Residential Real Estate Project in Miami Beach! 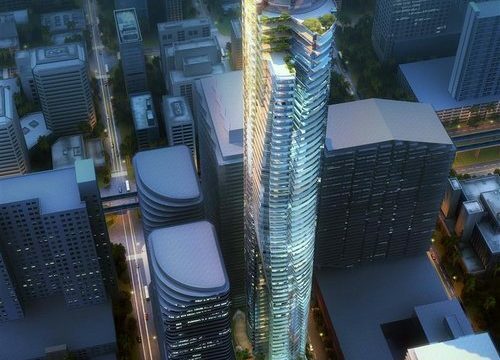 18 Brickell: the new architecture promise with a vibrant design that will embellish Downtown Miami! Fairchild: When exclusiveness takes place in Coconut Grove! Armani Residences: 2017 started with the best energies for this expected project!